for home, workplace and more. 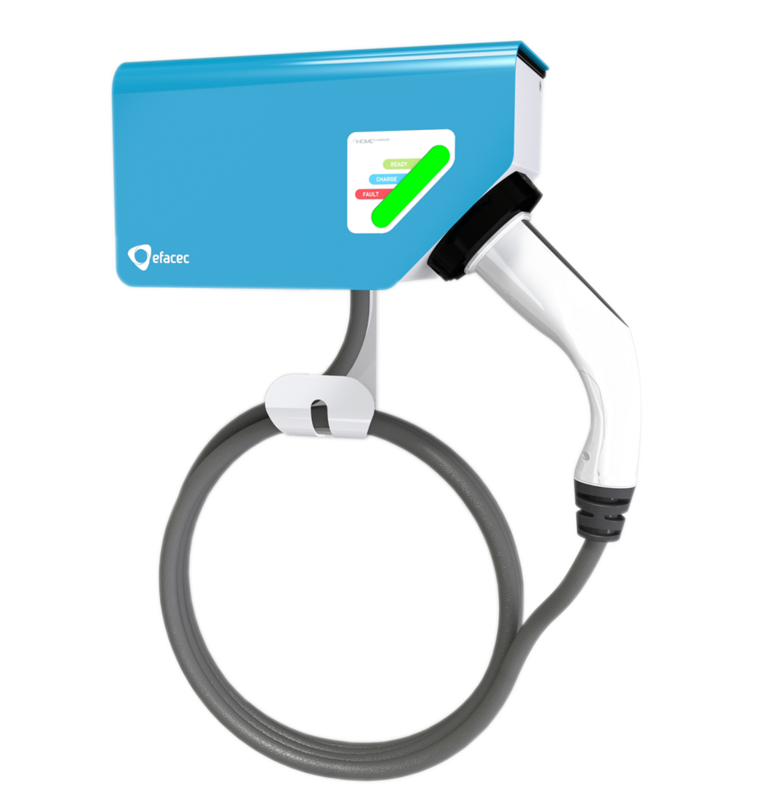 A space-saving charging station, with an attractive design, easy-to-use, with different cables or sockets to fit all brands of electric cars. Simple to install, the Homecharger is a cost-effective solution, extremely robust and rugged due to its aluminium enclosure, making it ideal for a wide range of installations, both indoors and outdoors. Optionally the Homecharger can be integrated in any network, with any central system.